GreenFingers Mobile selected as a finalist to pitch at Seedstars Cape Town! GreenFingers Mobile (GFM) has been selected as one of the best seed-stage startups in Cape Town and has been invited to pitch at Seedstars Cape Town on 19 October 2018. GreenFingers Mobile selected as a finalist for the Google Impact Challenge, please take 10 seconds to vote for us!!! Launch of our new platform highlighted in Disrupt Africa!  GFM launches an enhanced full SaaS platform version of our farmer management system! GreenFingers Mobile chosen in the top 10 to pitch at Wharton Africa Business Forum!